One of the people who showed us support by registering with swoffa.com is a man who needs no introduction to the world of saltwater flyfishing, Mr Jack Charlton. 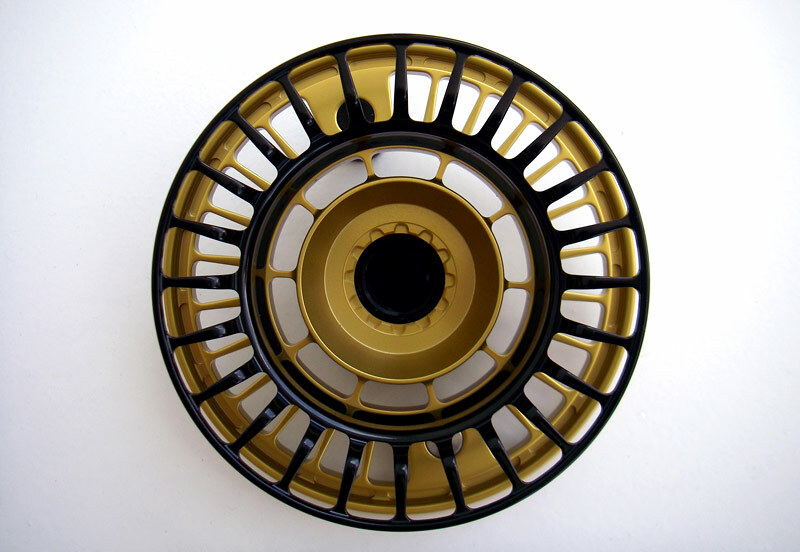 Charlton Outdoor Technologies entered the high-end fly reel market in 1993 and 10 years later the last Charlton reel was sold to a very happy customer. The quality of design and workmanship in the original Charlton reels set new standards and over the years the various models have become collector's items. The top of the range 'Signature Series' reels fetch a small fortune if you're lucky enough to even find one for sale and up until now, it was a matter of either being lucky to inherit one or being patient enough until the odd one would pop on an online auction site. Over time, big fish were being caught on light tippets and records started dropping. To this day Charlton reels still hold a disproportionate number of IGFA World Records. 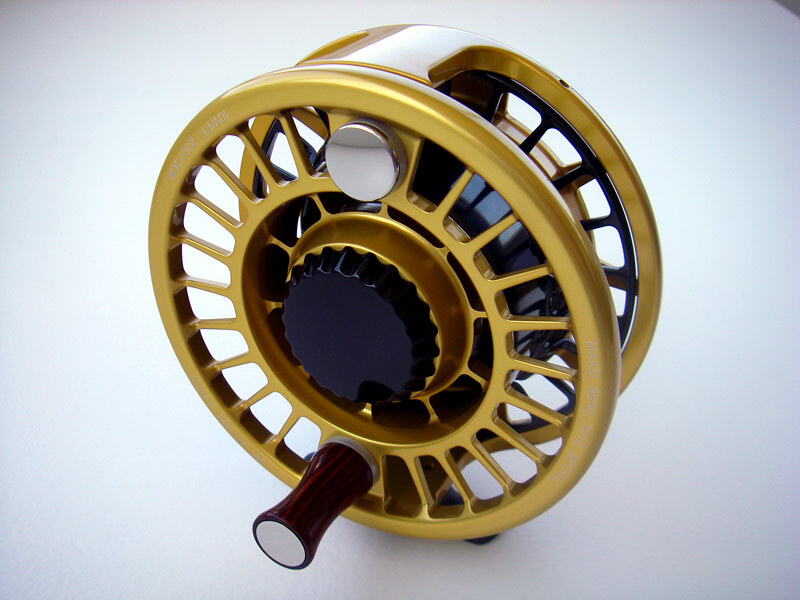 Things have recently changed however and Jack Charlton has re-entered the premium fly reel market. 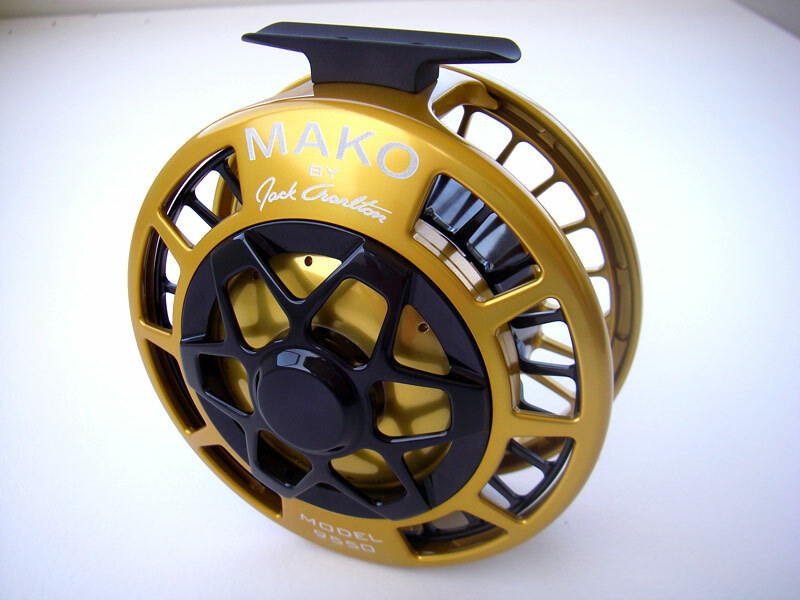 At the end of November 07 a new series of saltwater reels called MAKO will make their global debut. After 3 years of research and development the reels will be released and from what we've seen they are nothing short of an engineering masterpiece. 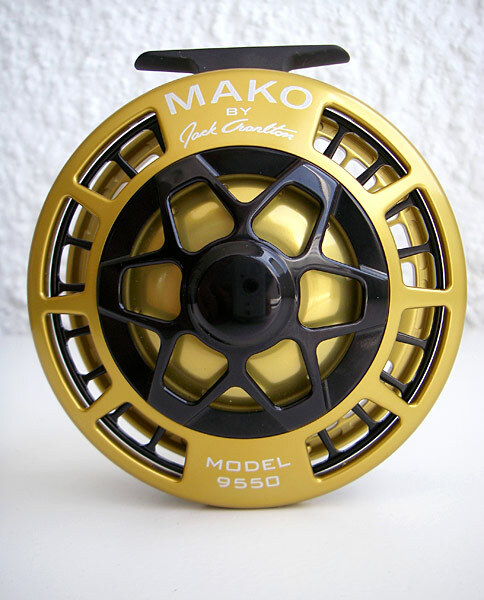 The new MAKO reels are available in 4 different sizes and 5 versions. 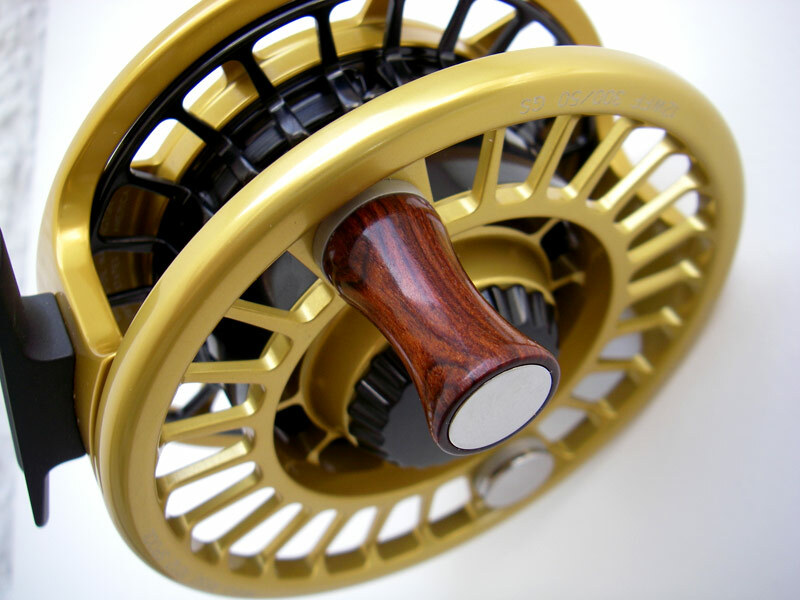 Most reels have a choice of two spools which means you can adapt the reel for various rod and line weights. 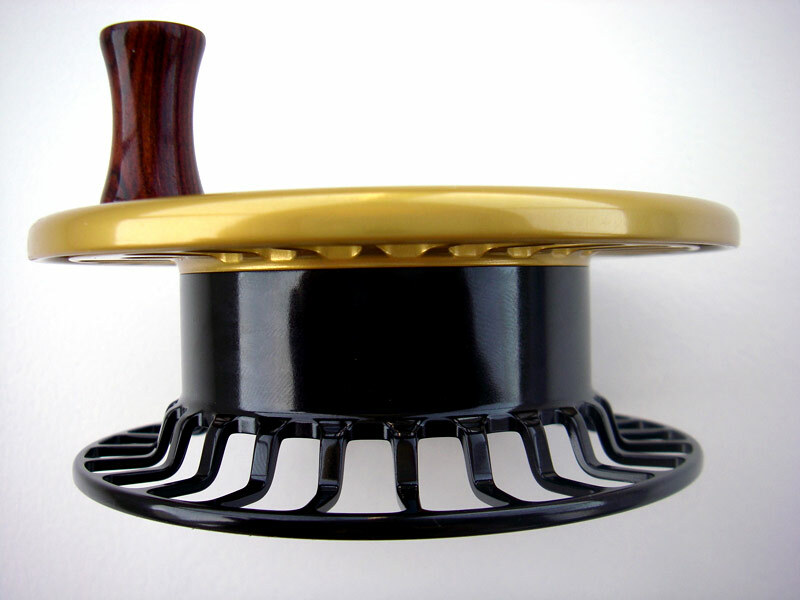 Each spool is laser engraved with its model and line capacities. 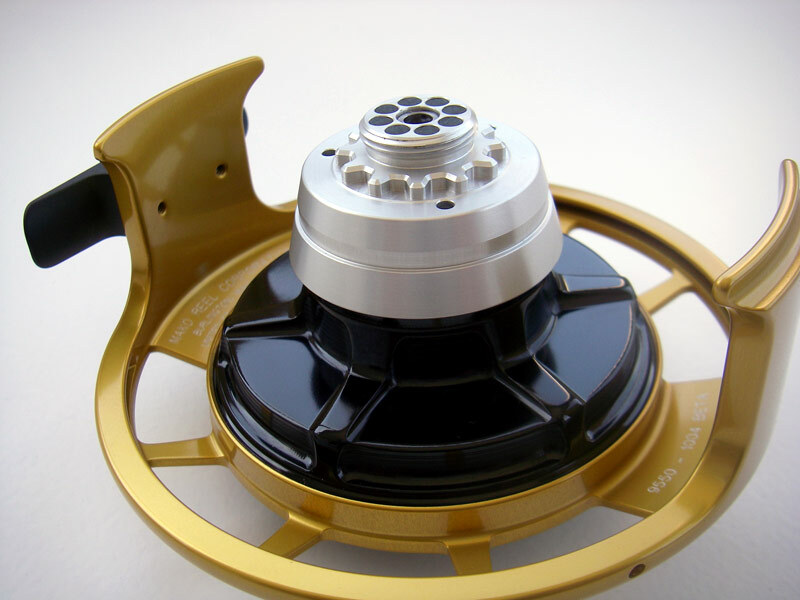 The Model 9500 is a 4" diameter that accommodates line weights 8-10 with the standard spool and a shallow spool for 8 wt. only. 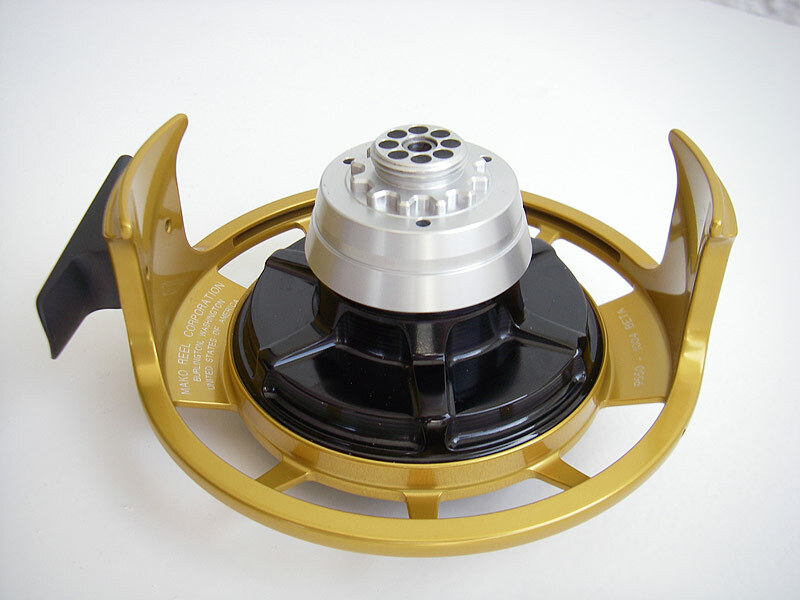 The 9550 is a 4.5" diameter reel with spools for both 8-10 and 10-12 wt. lines. The 9600 is 5" in diameter designed to mount 12-15 wt. lines. The 9700B (Bluewater) is a whopping 5.5" diameter designed to provide maximum retrieve rates on the largest big game. The 9700S (Spey) is modelled after the "B" model except with the drag system more appropriate for Spey fishing, a lighter overall weight and more voluminous spools for the largest Spey lines. Jack comments on the drag "One of the key features of both Charlton and MAKO reels is the 'one turn lock to lock' drag knob. It's calibrated to produce the same amount of dynamic line tension at any given setting time after time after time. No endless turns never knowing which 'lap' you are on trying to establish a desired drag setting, hence no surprises, just total control. Some users actually test for themselves and mark the Charlton drag knob with dots or other markings to indicate that at that exact rotational position they are getting 3, 5, 8, 10, 15 or whatever pounds of running line tension. In order to keep such a system performing so precisely, there is a device installed that automatically repositions the (clutch) pressure plate to the exact height even if the clutch plates become less thick to to eventual wear. The end result is ones grandson can set the drag knob at the same position as his grandfather did decades before and the reel will produce the exact same line tension. 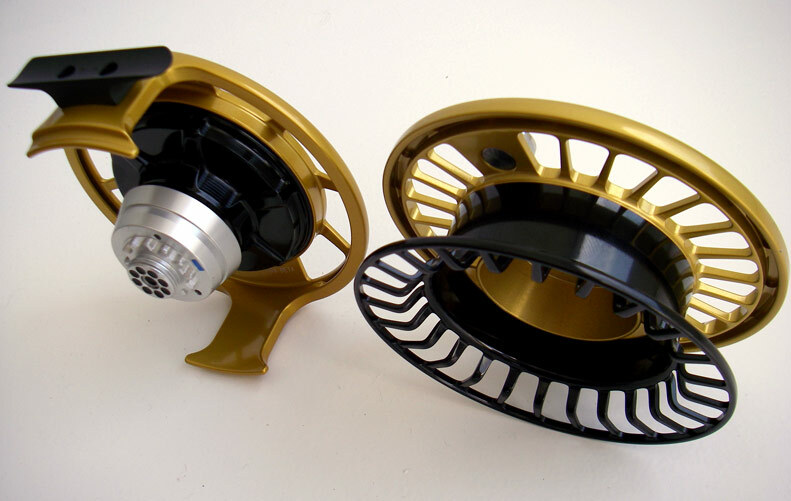 'The precise instrument for fly fishing'"
A fortunate few anglers in the US have been lucky enough to test the prototype MAKO reels and already they have accounted for numerous marlins, sailfish, tarpon and other species. Captains Scott Leon and Jake Jordan have both been field testing the new MAKO reels for some time now and from all accounts it looks like the MAKO reels are lighter than the original Charlton reels and also have an improved drag (if that can be possible). 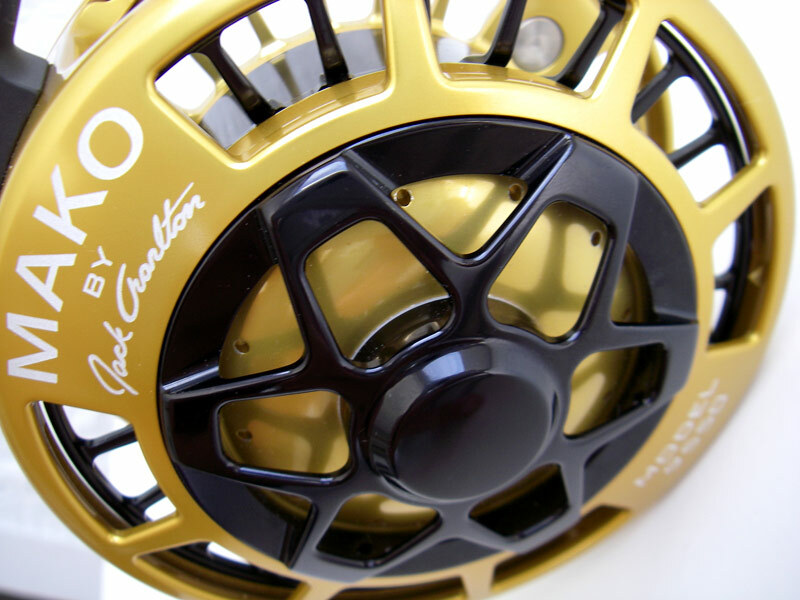 All reels continue the Jack Charlton design features of the legendary Signature Series reels; fully sealed with o-rings and proprietary carbon impregnated Teflon lip seals, oversized calibrated drag knobs with one turn stop to stop providing the full range of drag, multi-disk full contact carbon fibre drag system utilizing "button technology" to eliminate start-up friction, "taperloc" quick change spools and a 3 ball bearing spindle assembly. 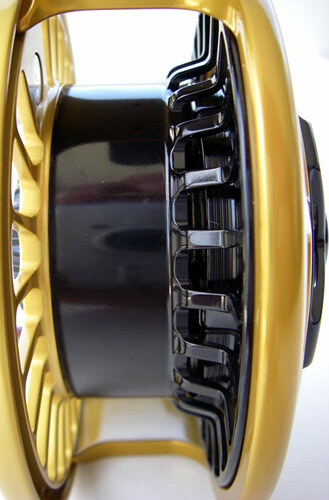 The new reels are produced to the highest machining standards and the polish and finish is second to none. Sydney swoffer Jono Shales was fortunate enough to receive a beta model 9550 that was he was kindly given by Jack to put through it's paces here in Australia.